A local purveyor of authentic handmade Argentine baked empanadas, Empanada Kitchen softly opened its Downtown San Diego storefront location last month and will hold its official grand opening on Friday, March 30. To celebrate, the fast-casual eatery will offer patrons free dessert empanadas all day from 8am to 8pm with the purchase of any of its empanada meal deals. 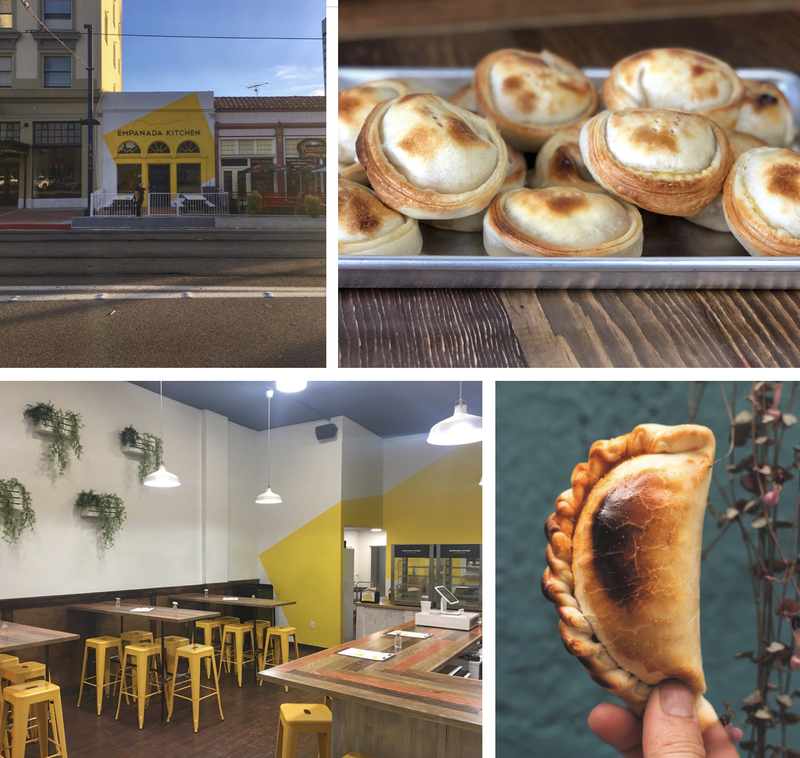 Owned and operated by local entrepreneurs Matias Rigali and Dan Housenga, Empanada Kitchen was born in 2016 from a notion to bring a piece of Argentine culinary culture to San Diego. 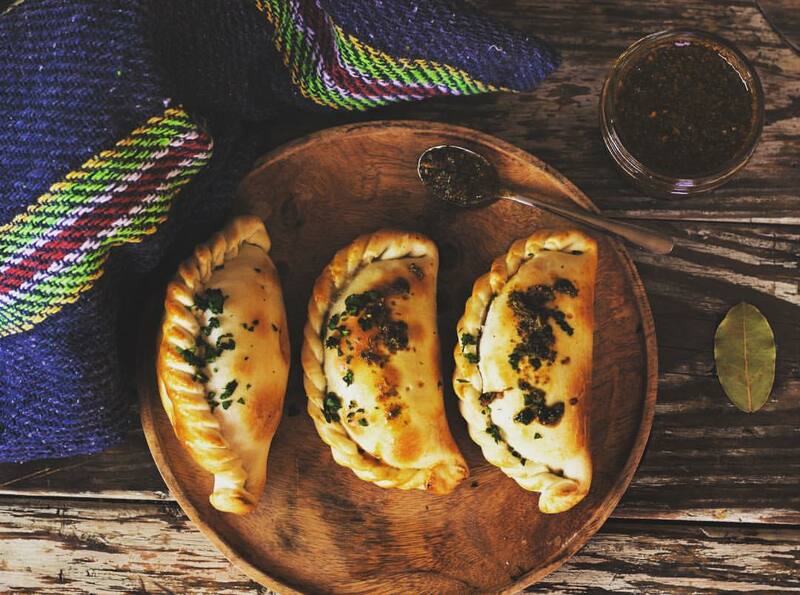 Originally the owners began freshly baking and selling their empanadas in multiple farmers markets around the city. Due to increasing popularity with flavors like traditional beef, braised lamb, ham & cheese, and sauteed chicken, as well as vegan options like ratatouille and various vegetarian choices such as sweet corn & basil, mushroom & goat cheese, and more, they felt compelled to open a brick and mortar storefront location to keep up with the demand. 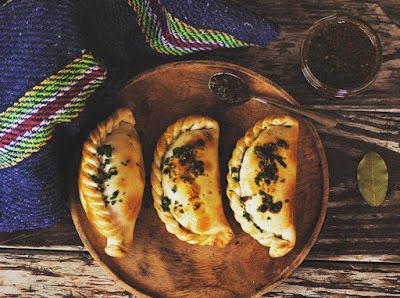 Stemming from the Spanish word "empanar," which means to fold or wrap in bread, empanadas are a staple cuisine in Argentina, with each region of the country having its own style and manner of preparation. Many families have their own unique recipes, just as Empanada Kitchen’s handmade recipe was handed down to Rigali from his family where he first learned to bake them as a child. "I’m extremely excited and proud to be able to have the opportunity to share my family's empanadas with San Diego," said Matias Rigali, co-owner of Empanada Kitchen. "My business partner Dan and I are both very passionate about preparing quality cuisine that is convenient and delicious while also being something that is culturally different from what people are used to seeing in this already diverse culinary scene." In addition to the downtown location, you can find Empanada Kitchen empanadas at Bump Organic Coffee Roasters in Encinitas, Meraki Cafe in University Heights, and the La Jolla Open Aire Market every Sunday from 9am to 1:30pm. 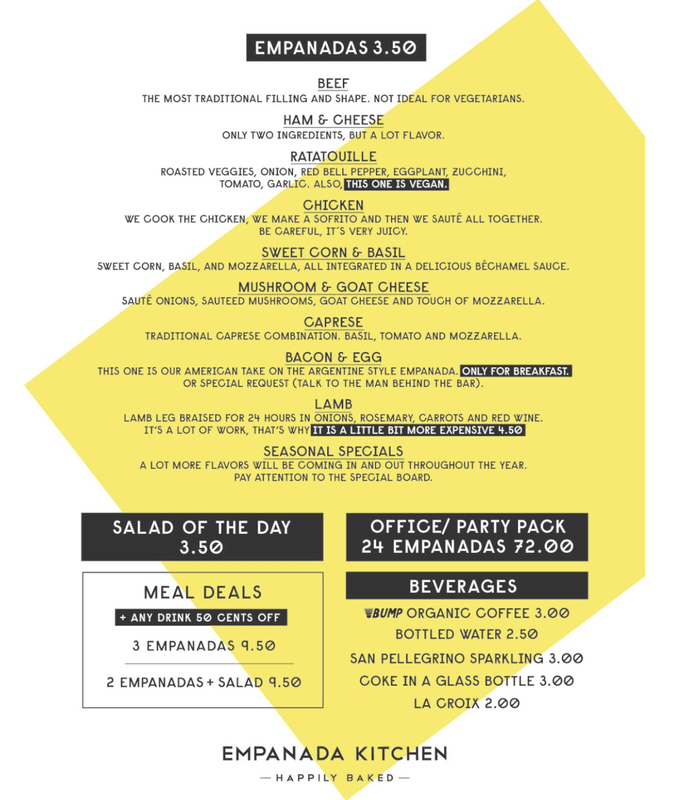 Empanada Kitchen is located at 819 C Street between 8th and 9th avenue and is open Monday through Friday from 8am to 8pm. For more information, visit empanada-kitchen.com and check out the menu below.